God has been speaking to me more about rest. Everyone needs it. Leaders especially need it! I require solitude to function at my optimal. We all have needs in this regard but many of us feel really guilty about being assertive about it. Why is that so? I don't know whether I'm getting better at being assertive or whether I am just too needy when it comes to rest in this season of my life to care about offending anyone. In just a moment I'm going to share with you three new ways I've found to make it easier to rest. No, they don't involve a cruise. I know I just came back from one yesterday and my faithful readers who know that may be thinking, "Great. She's going to tell us to go on a cruise. Impractical! Irrelevant! I can't afford it nor do I have the vacation time to take..." Relax. That's not the direction I'm headed. But please do indulge me for a moment before I tell you the three hints, while I share with you a few peaceful memories from this past week since these were what triggered this post. 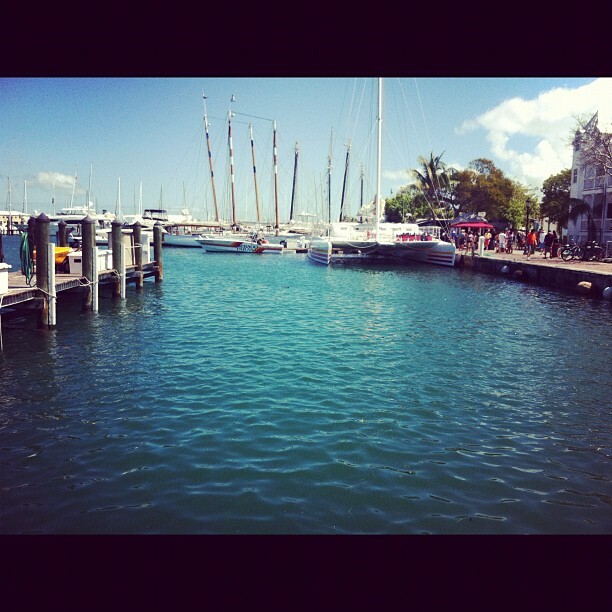 While we were in the Bahamas this past week we were strolling the streets and came upon Christ Church of Nassau. 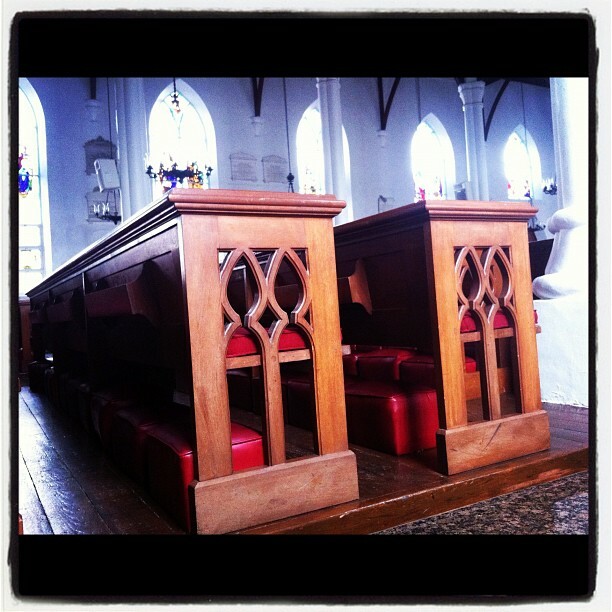 Thankfully it was open and we went in and quietly walked around, sat on a pew, and silently reflected. 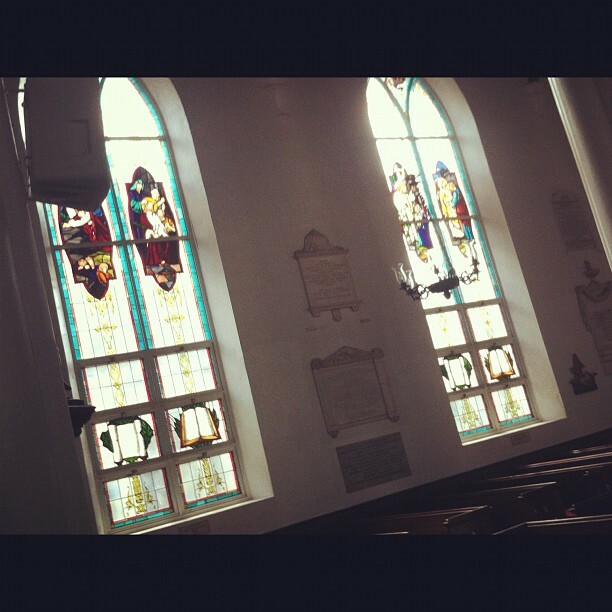 I am in awe of the beauty of older churches. My practical pastoral self also tends to asks strange questions as well while I'm in these places. Ones like, "How much did it cost them to provide individual prayer kneelers for every single person?" I start to think about what the unique stresses may be upon the ministers of this particular church which is not just an old church building but a fully functioning congregation at the present. And, I fight off those thoughts while there and try to snap back to the tranquility of vacation and let vocational ministry thoughts go. 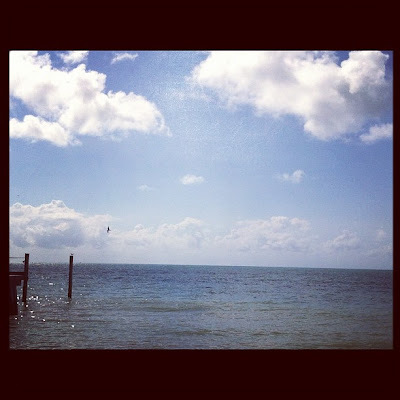 The beauty of Key West was my favorite on this trip and I had time for rest and introspection. My favorite thing about time off is that I usually have my tea in bed when I first wake up, and quiet time with the Lord. And, I don't fret about the time at all. My first tip to you today to bring you into a greater place of rest and peace is a book by Sarah Young entitled Jesus Calling. Amazon sells them for $10.80 and up. You can order this book without breaking the bank. My friend Jessica Smith told me about this book and then presented me with a copy when I was in Oklahoma. She actually realllly blessed me with the leather edition and it's become my new best friend that I carry with me everywhere in my purse. Reading my Bible and Jesus Calling was the first thing I did every morning this week. You can do that too. And trust me, it will bring you rest -- real rest, and change your life. I enjoy silence whenever I can get it and being around tranquil waters like these is just the perfect scenario but when it's not possible I rely on playlists. My second tip to you today is to sign up for a free Spotify account. Then make playlists that help you relax. My friend Gayle from church recently recommended some to me that I am really enjoying: Liquid Mind, Keiko Matsui, Michael Dulin, Joseph Firecrow, Pat Matheny Group and Andreas Vollenweider are just a few I'm listening to that help me relax. I even play them at the office during stressful phone calls. My "Bring Deanna's Blood Pressure Down" playlist on Spotify has become another new best friend. My third tip to you today is to take a step forward and be assertive about what you need regarding rest. For so many years I didn't. I regret few things in life, but I do regret that. Learn from my mistake. And speaking of rest ~ abundant thanks to all of the guest bloggers who shared here all week long and gave me a rest while also blessing those reading beyond measure. You rock. Sooooo happy you are back! It has been a blessed week, though! Wonderful series. Even though I'm in the mix, I learned , and learned. xo Love you! Great Blog! I am such a night owl these past few years! Making time to meditate for me is usually when I am working and I have the luxury of using my Ipod and headphones. It takes me to another place where work stress virtually disappears. But once everyone goes to bed is when I wind down and enjoy "my time". No interruptions. I can draw closer to the Lord then. I would also like to add that music is powerful. It's the one thing that can bring back places and times, smells and feelings too. One of my favorites is Hans Zimmer. He has done soundtracks for Kung-fu Panda, Pirates of the Caribbean, Rango, and one of my favorite soundtracks, Pearl Harbor. Kitaro is another artist I like to relax to. The more instruments skillfully placed in the music , the better. Pan Flutes, Tin whistles, very beautiful. You are a BLESSING PD!